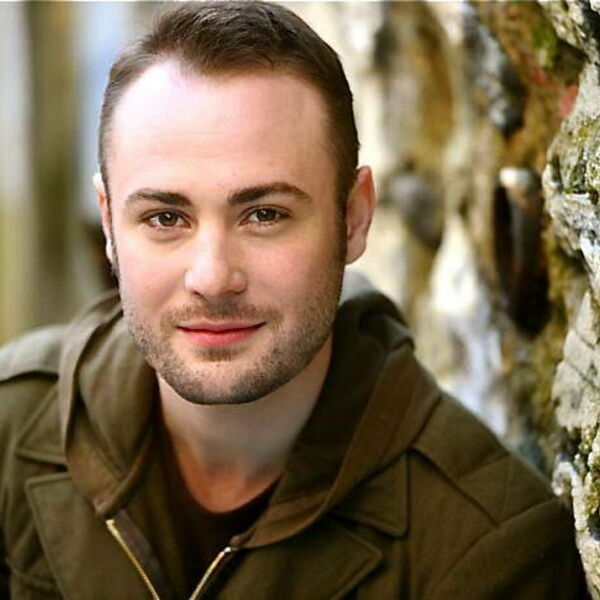 Ryan Bauer-Walsh has appeared in the International Tour of ZORRO the musical, the 10-time Tony Award-winning Broadway hit, BILLY ELLIOT (both Chicago and the First National Tour), as well as playing the lead in HOMO The Musical at The Wild Project. Other credits include MISS SAIGON, LES MISERABLES, BYE BYE BIRDIE, SIDE SHOW, PIRATES OF PENZANCE, GIRL CRAZY, MEASURE FOR MEASURE, SEVEN BRIDES..., and many more. In addition to performing, Ryan is an author, artist, and community activist. His illustrative work and paintings have been used as set projections at The New York City Opera, the Coterie Opera, and are in private collections. He is also a voice-over artist and an associate casting director with Alison Franck Casting. Song Presentation: "The Long Voyage," poem by Malcolm Cowley, music by Joel B. New. Accompanied by Gillian Berkowitz. Recorded live at TruVoice Studios NYC on Saturday, January 31st, 2015.